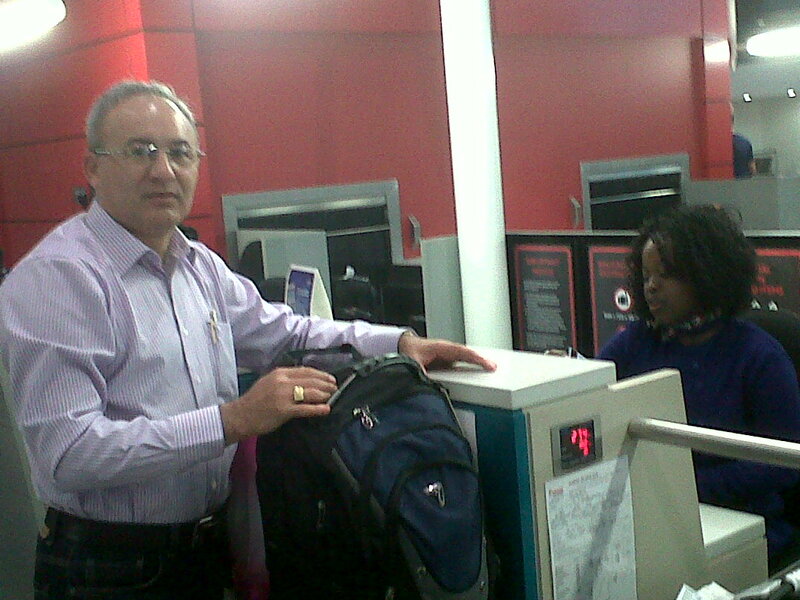 We bid farewell to Ap Ivan Andrade who left Durban early this morning. He is expected to arrive in Rio de Janeiro at 20.00hrs local Brasilian time. We thank God for using him ina very special way to impart a spirit of joy, hope and restoration into many lives. We wish him a safe journey and we send our love and greetings to all our friends in Brasil.